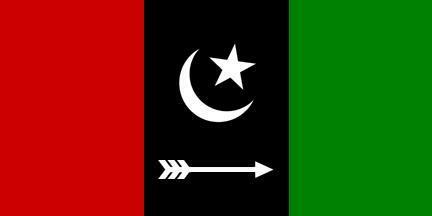 Pakistan People’s Party (PPP) candidate Noor Hassan Bhargari won the by-election to the PS-67 constituency of Sindh Assembly on Thursday. According to unofficial and unverified results, Bhargari bagged 52,206 votes, while his opponent Faqeer Ghulam Qadir Mangriyo of the Pakistan Muslim League-Functional (PML-F) could only clinch 6,105 votes. A total of 10 candidates were in the run for the provincial seat, including Qadir Bakhsh Bhurgari, Sadat Ahmed Bhurgari, Mir Behram Khan Talpur, Sardar Ghulam Mustafa, Mir Ejaz Ali, Ghulam Husain, Amir Husain and Syed Shafqat Husain Shah. The PS-67 seat had fallen vacant after the death of PPP MPA Jameel Bhurgari, who had defeated Mir Janullah Khan Talpur of the PML-F in the May 2013 general elections.